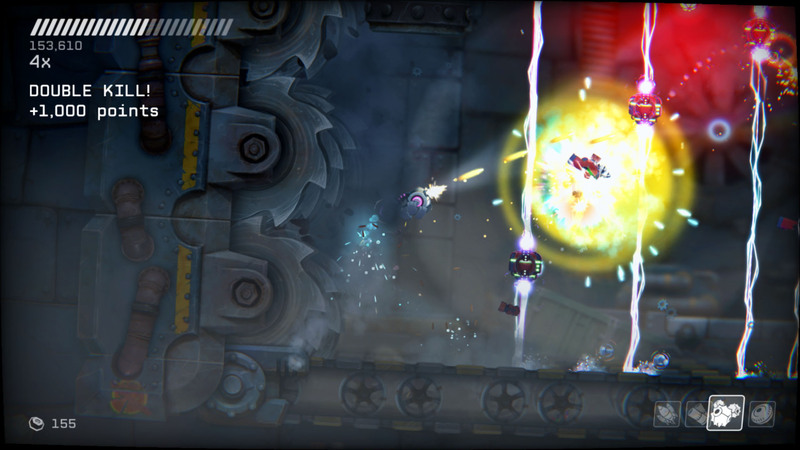 RIVE is the metal wrecking, robot hacking shooter you&apos;ve been waiting for! This 360-degree shooter/platformer hybrid lets you choreograph a ‘dance of destruction’ in insanely spectacular battles and set-pieces. 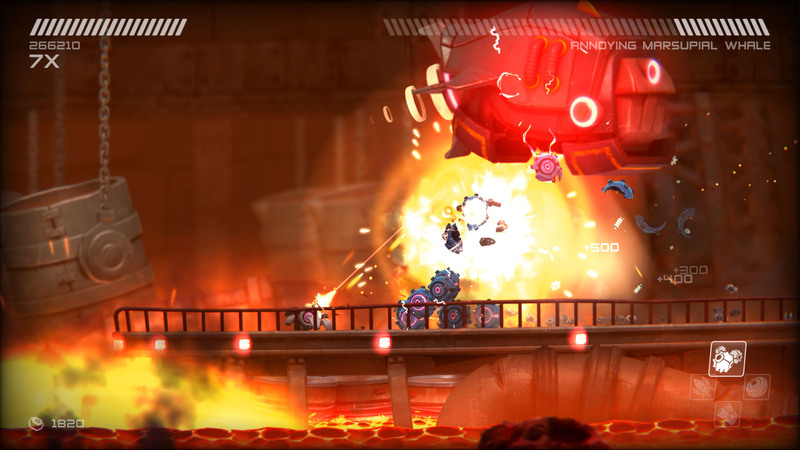 RIVE feels like the explosive games of yore, pumping megapixels in true 21st century style. 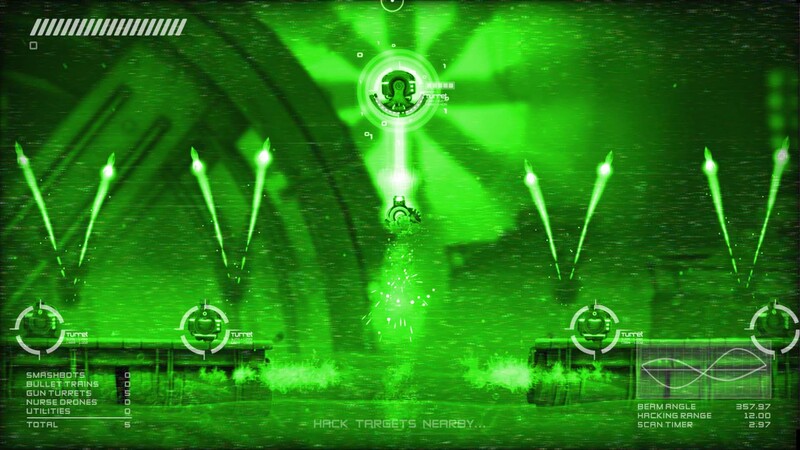 ▪ Endless variety: fight on land, underwater, in zero gravity or on a moving train! ▪	Gather hacks and control your enemies. 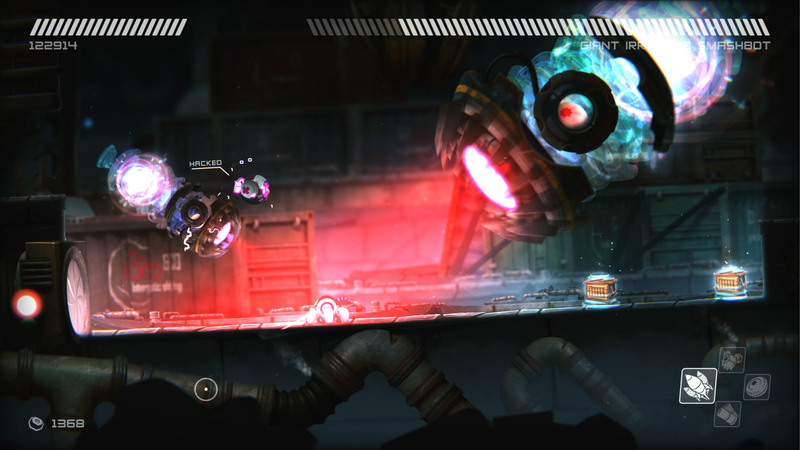 ▪	Upgrade your spider tank&apos;s special attacks, armor and loot magnet. ▪	A 6+ hour campaign, voiced by Mark Dodson (Star Wars & Gremlins). 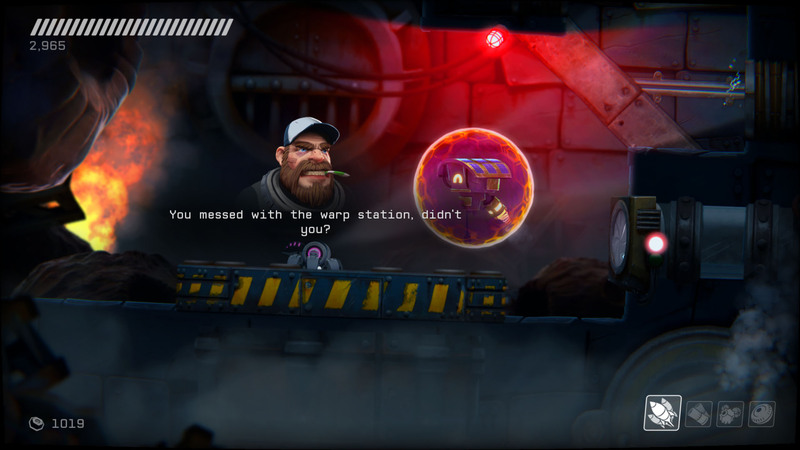 ▪	A deep story featuring our hero Roughshot, robot butlers, space loot and... clean teeth. ▪	Prove your mettle in the extra Speedrun and Single-Credit modes. ▪	Dozens of online leaderboards to compete in. © 2016 Two Tribes Publishing B.V.